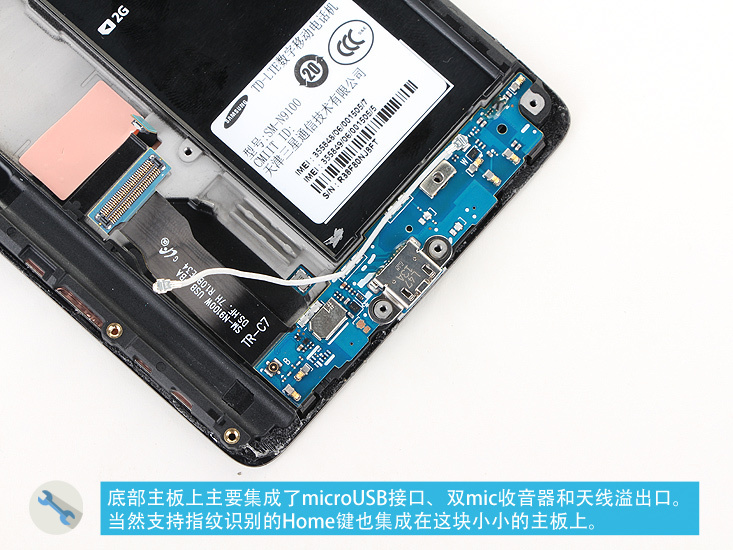 Galaxy Note 4 Teardown Confirms Sony IMX240 - Samsung Abandons ISOCELL Tech? Galaxy Note 4 Teardown Confirms Sony IMX240 – Samsung Abandons ISOCELL Tech? Blind camera tests done after the release of Samsung Galaxy Note 4 revealed some stunning photographic results. The device is leading the smartphone photography as it performs very well under different conditions. Coming in with some powerful specifications under the hood, addition of strong camera only adds up in the merits of Note 4. 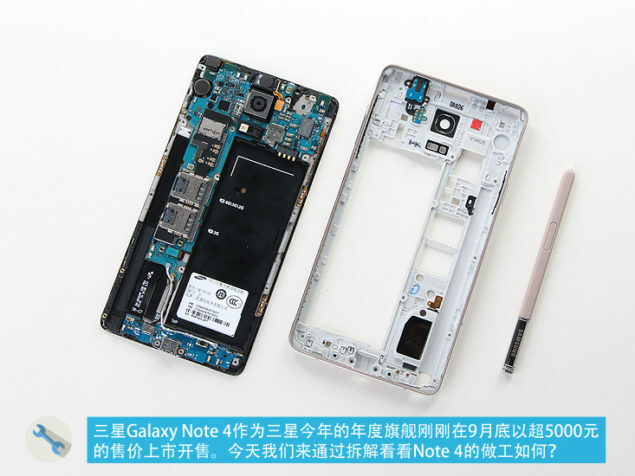 Powered by the Qualcomm Snapdragon 805 / Exynos 5433 processing chip, Samsung Galaxy Note 4 boasts some fantastic graphics and performance. 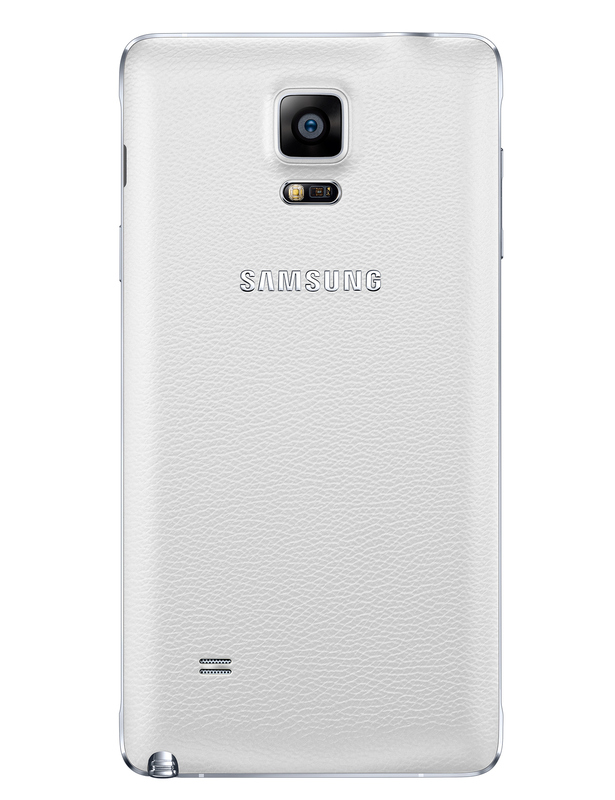 Galaxy Note 4 camera is thus an added luxury for fans of larger phablet. 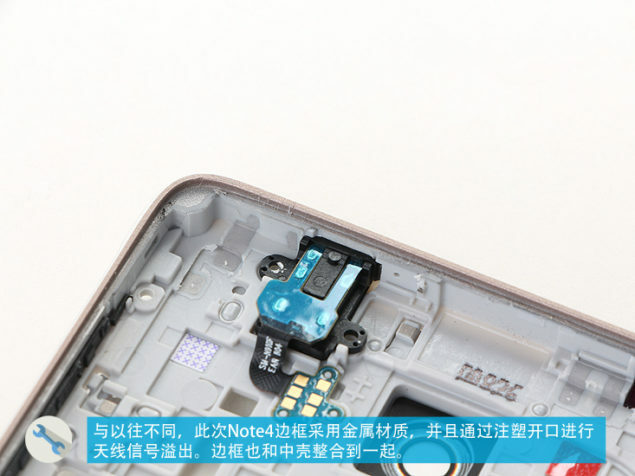 While Samsung did not share the camera details of the Galaxy Note 4, latest Samsung Galaxy Note 4 teardown reveals that Korean tech company has indeed gone for a Sony sensor inside this powerful device. 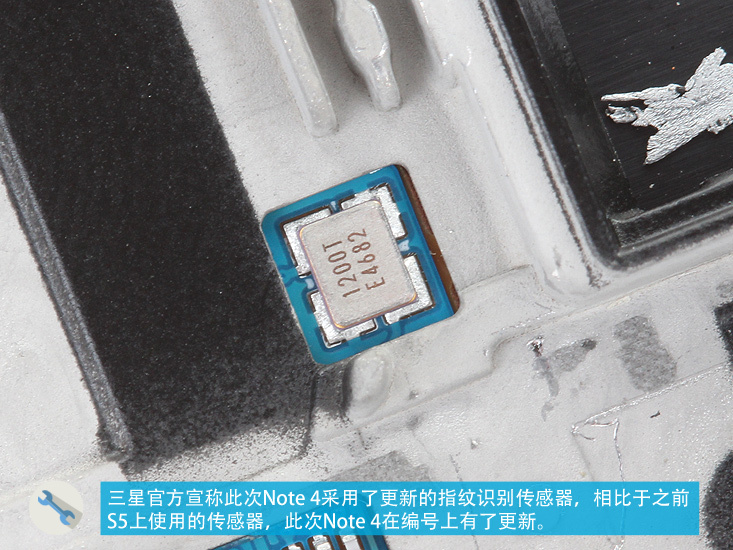 Samsung fitted the in-house ISOCELL 16-megapixel sensor earlier in the year in Samsung Galaxy S5. While the sensor did receive some raving reviews, the company has decided to go back to Sony for camera department of Note 4. Samsung has use the 16-megapixel Sony IMX240 camera sensor in its latest iteration of phablet. 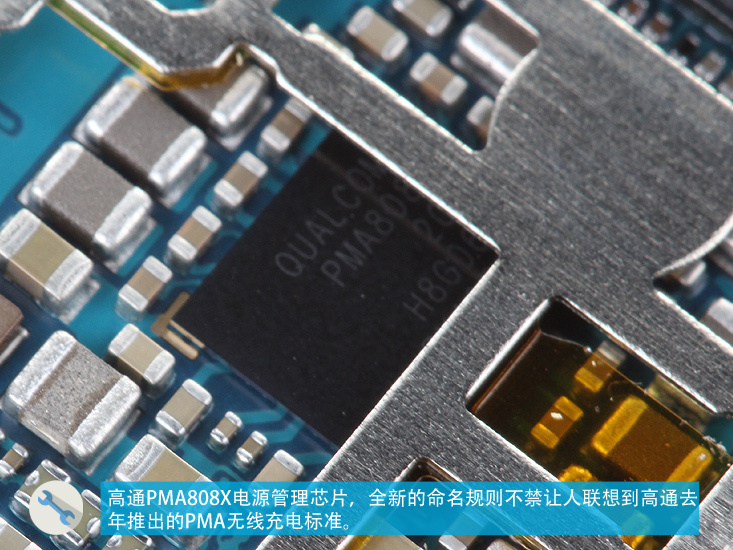 IMX240 is a 1/2.6″ sensor which is some 15% larger than the average 1/3″ sensors used in other high-end smartphones. 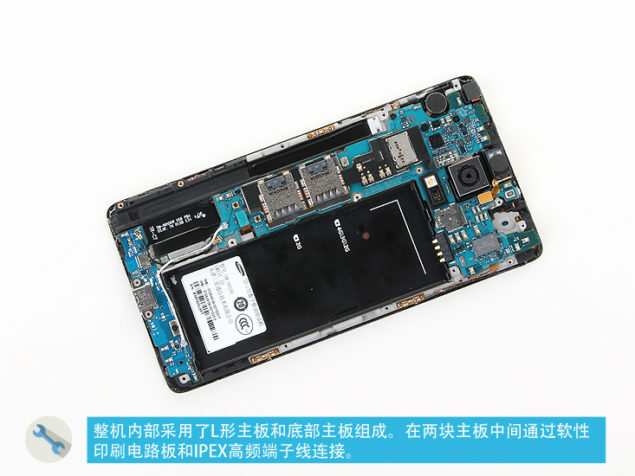 The device offers quick auto-focus technology, however, details about phase-detection pixels is missing from Samsung’s description of the phablet. Samsung Galaxy Note 4 has been leading the battery, processor benchmark, and blind camera tests since its release. The device is proving itself to be a winner under the cap of Samsung and definitely not going under the competition pressure that was earlier posed by Apple’s 5.5-inch iPhone 6 Plus.